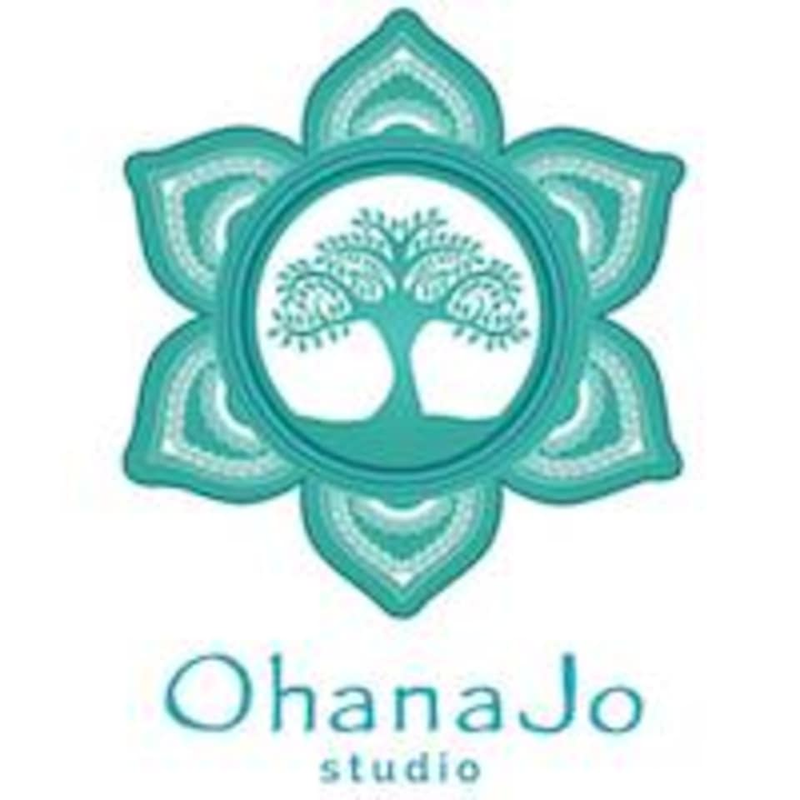 Start taking classes at OhanaJo Studio and other studios! Rejuvenating Vinyasa is a rhythmic, energising yoga flow class with fluid movements linked to the breath. Movements and transitions are delicate yet steady and strong. More challenging postures are interwoven in between sequences to create strength, flexibility, balance and focus. This class is accompanied by easy listening music, essential oils and guided visualisations during savasana. There are no upcoming “Rejuvenating Vinyasa” classes on this day. Nana is amazing, as always. Instructor was awesome, managed to look out for everyone. I'm pregnant and she was able to give good variations which worked out perfect for me. During savasana, the aromatherapy and shoulder massage were nice surprises! Good ending to a fruitful yoga session. Will be back next week!